Do you need Nexus 5 Repair? Nexus 5 is an Android smartphone manufactured for Google by LG Electronics, unveiled on October 31, 2013. Nexus 5 introduced a refreshed interface, performance improvements, Full HD IPS Display 4.95’’, Qualcomm Snapdragon 800 processor, optical image stabilizer, better battery life and other features. 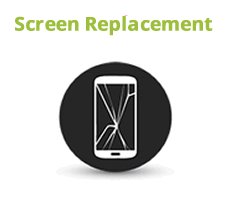 At we can completely understand that your smartphone is the most essential tool in your daily life and you want it repaired immediately. Most of Nexus 5 repairs can be completed same day! We can successfully replace almost any part of your Nexus 5. 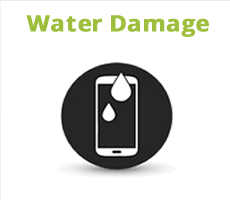 At HK Computers we are experts at repairing water damaged devices and any other chip level repairs on the motherboard. In most cases we can fix your Nexus 5, even if you have been told that is not repairable. We are a true nationwide provider of Nexus 5 Repair , Laptop professional repair services as well as iPhone repair. 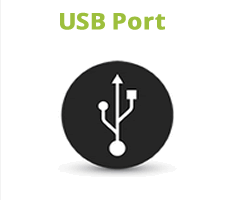 Besides repairs at our Nexus 5 Repair services, Laptop repair, PC Computers and laptop repair service center in Bellville Cape town, we have repaired Nexus 5 for customers all over South Africa including Johannesburg, Pretoria, Durban, Kimberly, Bloemfontein, Port Elizabeth, Polokwane, Pietermaritzburg and Nelspruit plus many other South African cities. Would you like to ask one of our technicians a question before you bring in your Nexus 5? click here to chat now or call us at 086 722 776 4. If you would like to use our professional Nexus 5 Repair services but don't live close to our Nexus 5 repair service center, click here for information on sending us your Nexus 5 for professional repair through our express courier service.